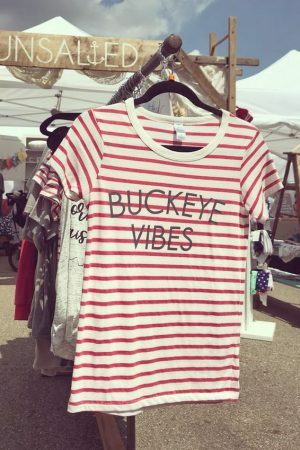 Home / Shop / Graphic Tees / State Tees / College Collage Tees. 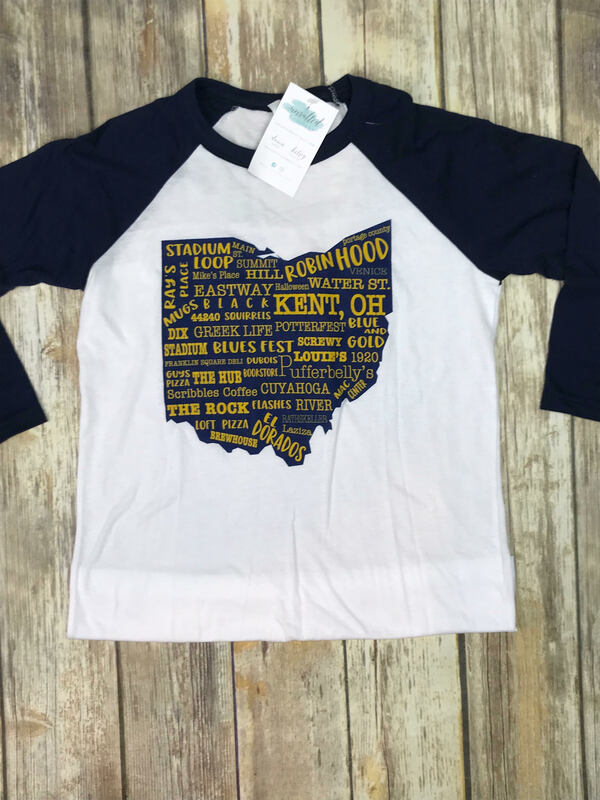 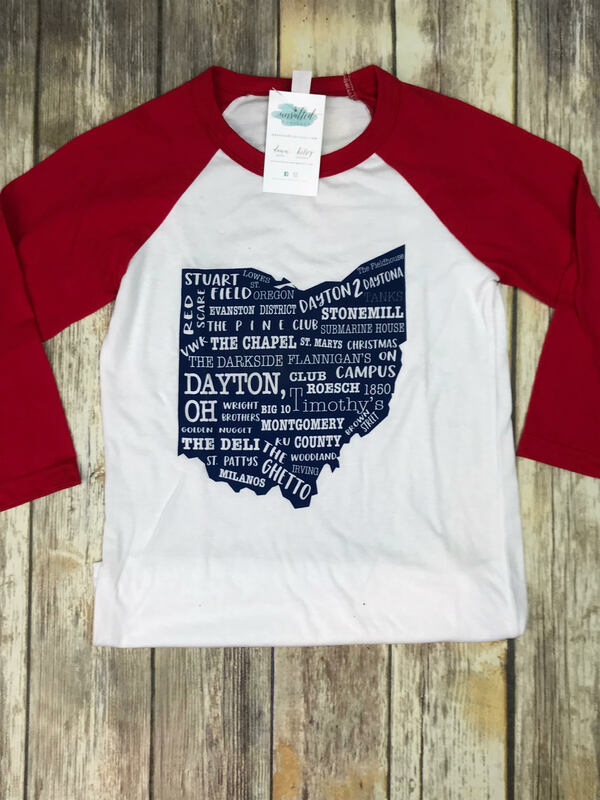 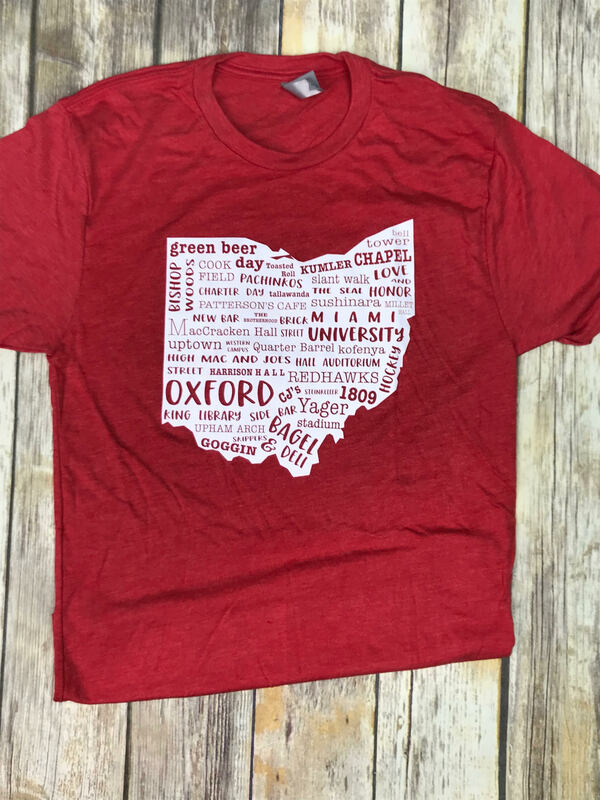 Snag a one of a kind college town collage tee today! 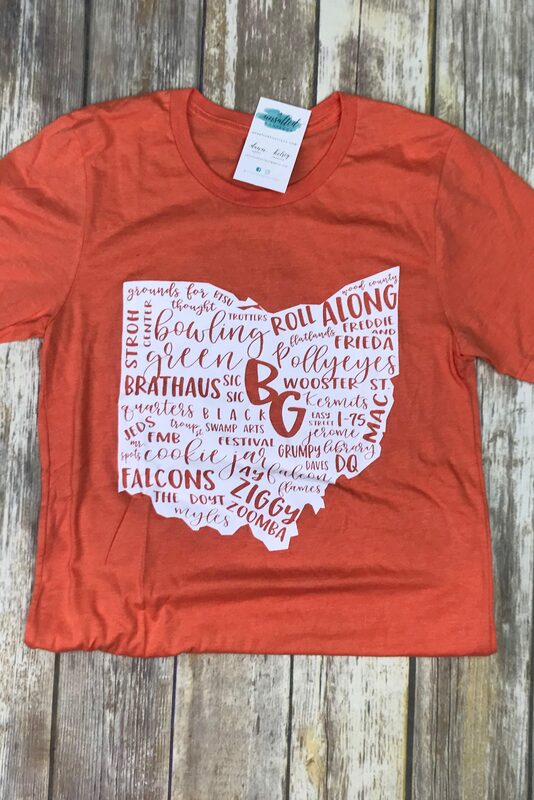 Each one contains a unique combination of school & community! 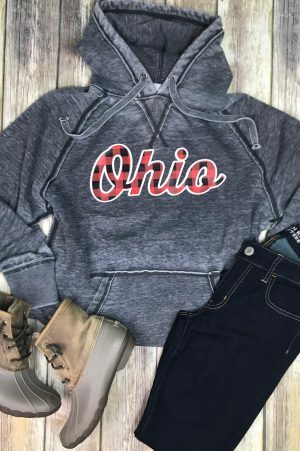 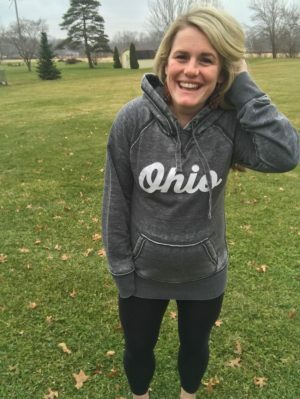 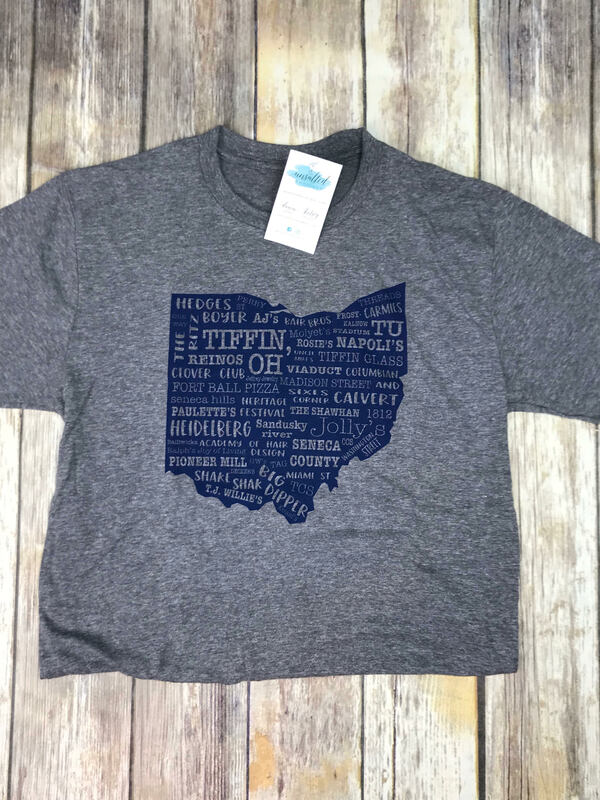 Buffalo Plaid Script OHIO sweatshirt.